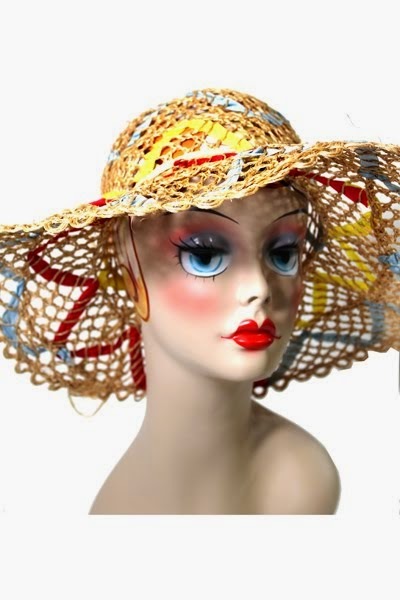 Its easy to love fringe, trim and tassels, But it's hard to make it look this good! 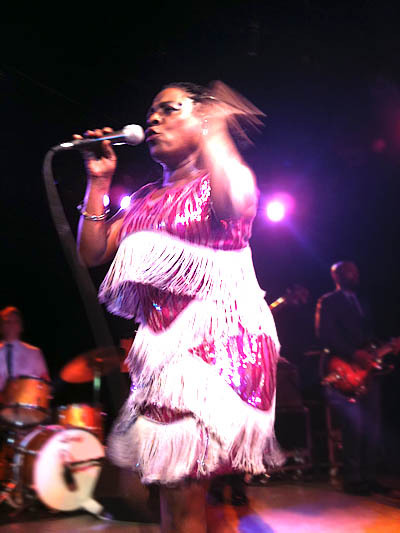 Sharon Jones and The Dap-Kings played a show in Tallahassee last week. 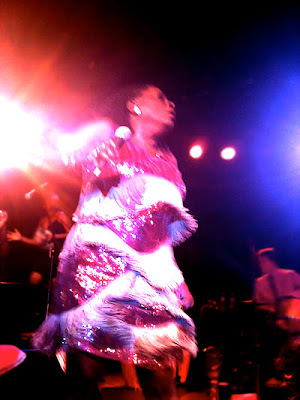 I knew I was in for an amazing show but when Sharon came out in a sequin and fringe dress it made my night! 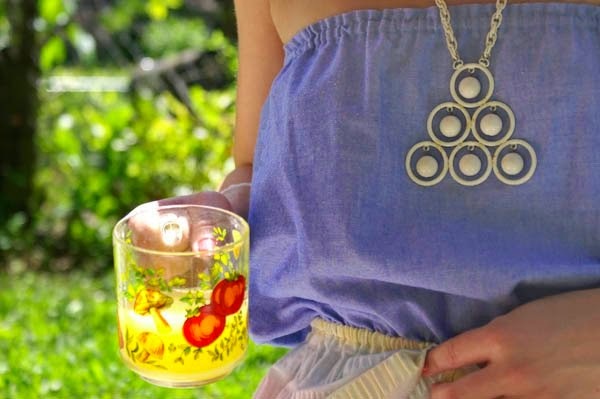 Old Jewelry For The Young At Heart!